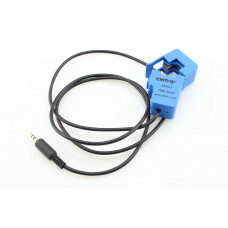 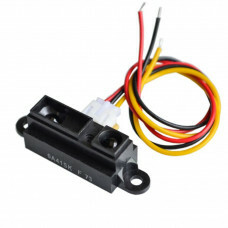 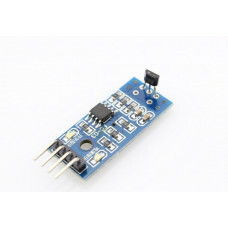 Current Sensor AC/DC 50A. 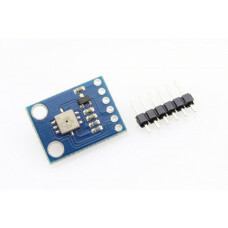 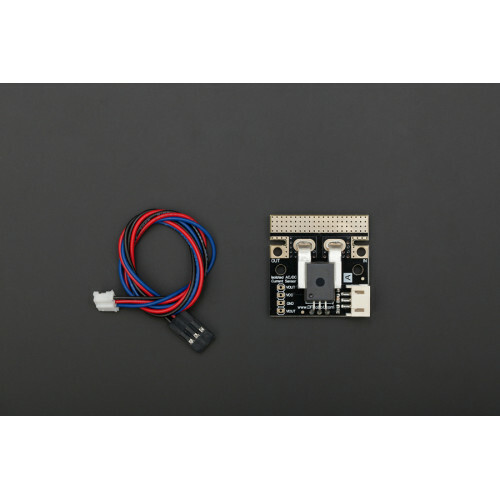 This is a breakout board for the fully integrated Hall Effect based linear ACS758 current sensor. 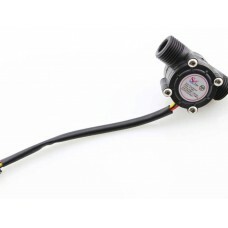 The sensor gives precise current measurement for both AC and DC signals.The thickness of the copper conductor allows survival of the device at high over current conditions.